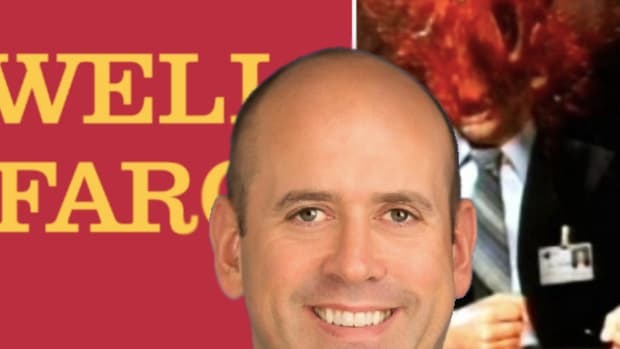 We spent a few sweet hours last week feeling halfway confident that Wells Fargo had finally found its butcher boy savior, but now it turns out that Harvey Schwartz stabbed left on the bank&apos;s flirtation with him becoming its next CEO. “He has been approached by numerous companies both public and private,” one of the people said. Schwartz is eager to dismiss reports that he interviewed for the Wells position as the reports come almost a year to the day since he announced he was leaving Goldman. Well, this feels like a sad day for both parties. 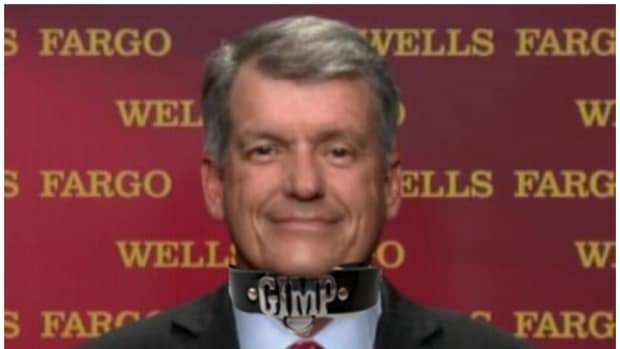 Harvey seemed like an oddly solid fit for that terrible terrible job, and Wells is very much in need of a replacement for its inherently toxic CEO Tim Sloan. So what now, you ask? Well, thanks for asking us, we are full of ridiculous opinions on this topic. If Wells is enamored with the idea of bringing on a former Goldman Sachs CEO, may we suggest trying something in the size of a Marty Chavez? DJ D-Sol is cementing his reign at 200 West Street and the whole 1MDB is dying out alongside the faint memory of Lloyd Blankfein, thus delaying the inevitiablity of Marty&apos;s time on the throne. Chavez knows his stuff, has big ideas about tech which might come in handy for the one major bank headquartered in The Bay Area. Hiring Chavez would also make Wells Fargo the first of the big four banks to have a Latino CEO, as well as the first openly gay one. 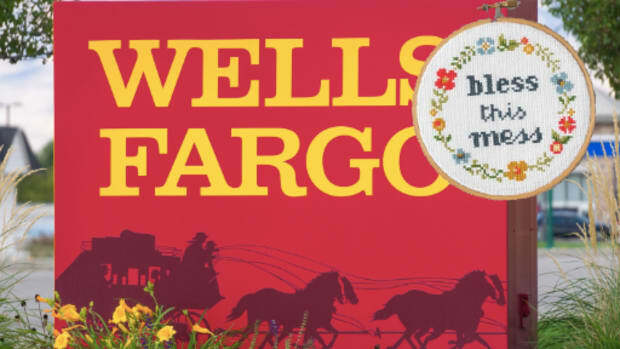 Identity politics are pretty dumb, but Wells Fargo needs more political cover than literally any other American bank right now, so even hoary attempts at social p[rogressivism should not be ruled out, especially when you&apos;d also be getting a very capable new leader who could build out a whole new executive team. The only problem with Marty Chavez is that he almost certainly has no interest in the gig. So why not identify a backup plan? Need someone with top-level insight into what it takes to tun a megabank these days, who also has experience with managing high-wire crisis situations? Well, Matt Zames might be your man. As we&apos;ve said before, Zames is currently doing his rebound relationship thing with Stephen Feinberg over at Cerebrus Capital, biding his time until he can take over something big after being the most recent high-ranking acolyte removed from the infamously dangerous line of succession behind Jamie Dimon at JPMorgan Chase. Zames was Jamie&apos;s right-hand man and seems much too young and hungry to go the way of Blythe Masters or Bill Winters. 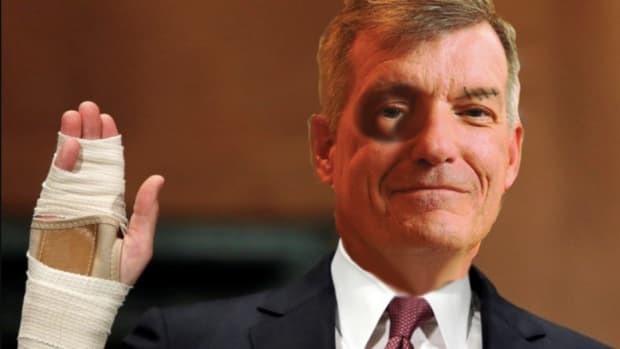 We have always assumed that Zames wants one of the big jobs, and CEO of Wells Fargo still barely counts as one of those. And Zames has been getting some really good practice managing a financial shitshow lately as Cerebrus&apos; shadow CEO over at Deutsche Bank. Zames would be a pretty easy guy to get up to speed and could be sold to the public as the right kind of Wall Street insider. He&apos;s also JPM&apos;s former tech, compliance and cybersecurity chief, so it&apos;s not crazy to think he would be could actively rebuild Wells from the inside out with the kind of vicious speed that furious Congress and shareholders are demanding. 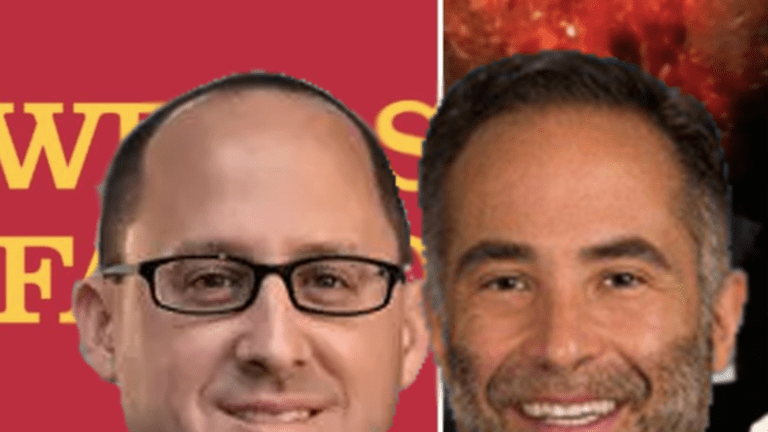 Either of these guys would be pretty good fits for the worst job in American banking, but neither likely wants it, so we&apos;ll leave you with one more option. One person who would be able to withstand the perpetual shitshow nightmare that running Wells Fargo is right now...someone with an ego so battered and ossified by repeated trauma and mental horrors that he won&apos;t even flinch the moment Elizabeth Warren reflexively shreds his hiring the moment he&apos;s announced...a man so broken in his very core that Wells Fargo would be like a new beginning. 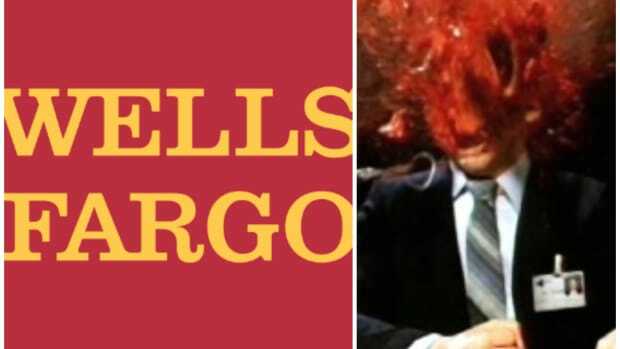 Wells Fargo board members, John Cryan awaits your call.